K R Smith: Shore Leave 39 And Free Books! Yes, I'll be attending Shore Leave again this year. 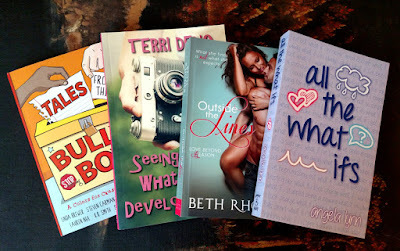 Looking forward to the writing workshops, the art show, and meeting a few authors. I hope to do a blog post from there as well. 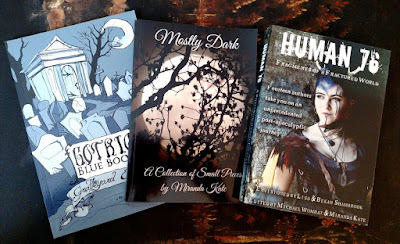 Giving away these copies is a great way to help the authors gain a wider audience and for me to reclaim a little free space around the house, especially since I either have another hard copy of these, an eBook version, or both. Even if you don't want a free book (yeah, like that would ever happen...), please stop and say hello—especially if you are a writer, and doubly so if you are a reader! 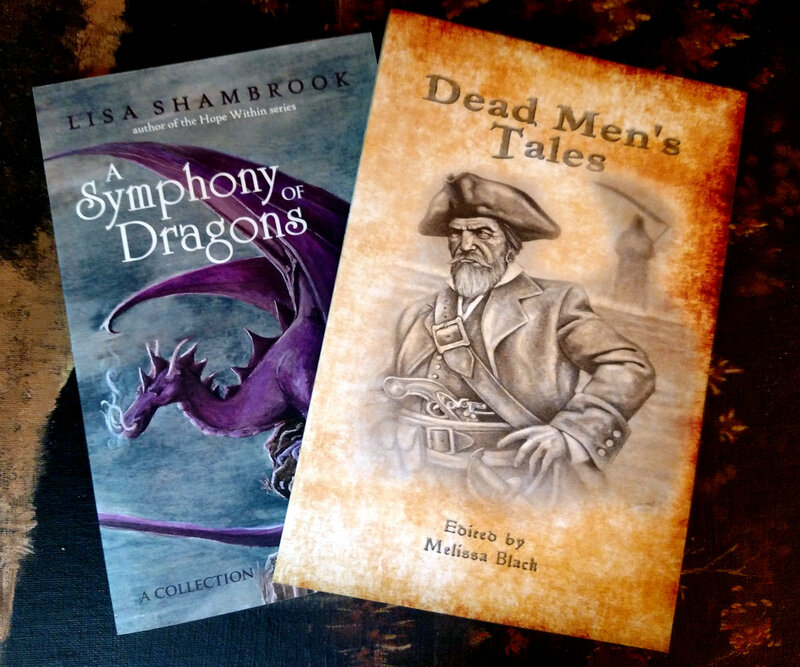 Oh, and I added Lisa's "A Symphony of Dragons" and "Dead Men's Tales" (with one of my stories) since you read this.